With global eCommerce sales set to reach $4.5 trillion by 2021, Australia is already a top ten competitor. What is fuelling this growth in Australia? In 2017, a study showed that online shopping increased by 10%, while in-store foot traffic increased by just 3%. So if you are only running a physical store, it might be time to add an online store to your retail operations. Traditional business owners are going to have to get creative if they want to compete with online retailers. If you’re operating traditional brick-and-mortar stores without an online retail component, you need to expect disruption from eCommerce innovators with fewer overheads, higher margins and low barriers to entry. The way Australians shop online has changed significantly in recent times. Trends show that consumers prefer buying late in the day and majority from a mobile device; there has been a 52% year on year increase in online purchases via mobile device. From these trends, eCommerce retailers should look to introducing or optimising their mobile site, ensuring it’s compatible for mobile viewers/ It is also noteworthy to ensure your IT team doesn’t rolls out maintenance between 2pm to 10pm unless using a staging site. Interestingly, demand for personalised products and services has increased significantly recently. There has been a 28.2% growth in personalisation for consumer products, and it is expected to rise. If you’re not offering personalised products to your customers, they will buy elsewhere. Online spending is dominated by people aged between 35 and 44; growth for two age groups 35-44 and 45-54 is strongest. Australians aged 35-44 have 24% online spend share which is the highest amongst all age groups. All age groups’ online spend share is almost equal for domestic and international, except for the 18-24 group who tend to spend more on international stores than domestic stores. When it comes to the preferred time of the day in which different age groups shop, the best time is in the evening between 6PM to 10PM for all age groups except 60+ which tend to shop between 9AM to 12PM. These three categories account for 85% of total online spend. Department and variety stores have the highest online spending share across all types of ecommerce stores accounting for 30.1% with a 7% growth rate. Clothing is the most popular product category among Australians, while travel is the most popular service category. There are opportunities to being a local eCommerce store owner in Australia. Statistics show that 30% Australians do not trust foreign sites and 29% prefer buying from domestic sellers. This makes it easier for domestic eCommerce stores to stay ahead of their international counterparts. All this growth is still just the beginning as online spending is increasing every year. If you have not started selling online, it is the best time to get started as your target market is likely already buying online. The Australian eCommerce industry has a lot to offer so if your business is planning to start eCommerce in Australia today, begin with an ‘I’m born global’ mindset. 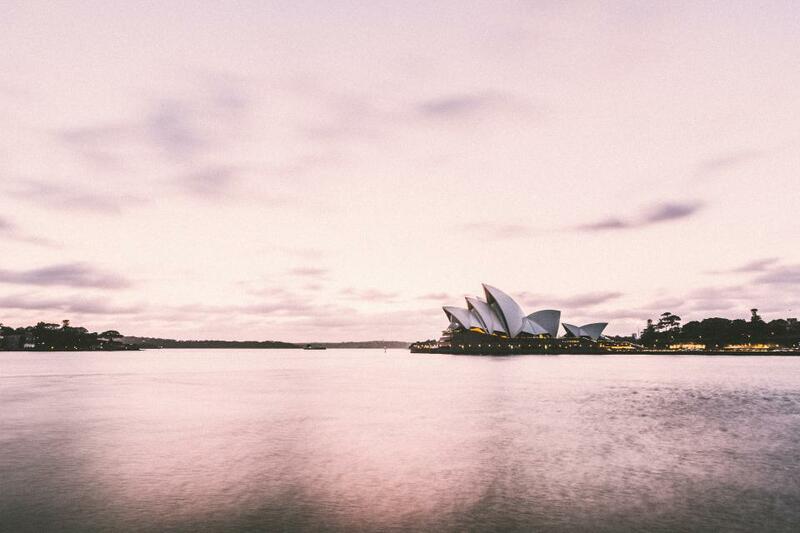 Australian online retailers face fewer bureaucratic hurdles and barriers to entry, making it an interesting destination for foreign ecommerce investment too.